Gugah Nurani Indonesia (GNI), an affiliate of Good Neighbors International, an international humanitarian development NGO in General Consultative Status with the UN ECOSOC (United Nations Economic and Social Council). 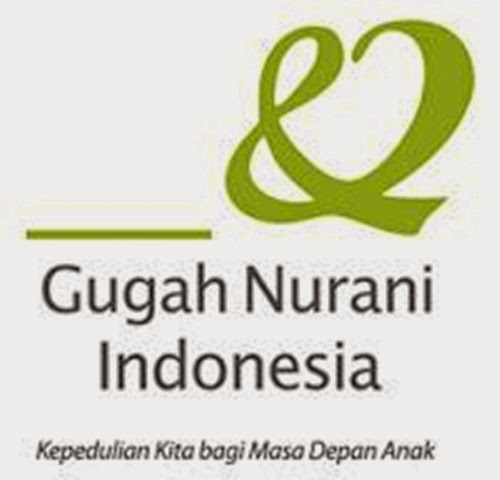 Gugah Nurani Indonesia provides child education, community development, health, sanitation, and disaster relief programs in 17 CDPs (Community Development Project) and serving 12,086 children. Gugah Nurani Indonesia has missions around the world to ensure the well-being of people in need. Responsible to conduct activities related to research, evaluation, and development of GNI, which may include: executing performance measurement tools for GNI, prepare and develop proposals, formulate research, evaluate CDP programs, and designing and conducting training. Execute performance measurements tools in order to quantify and measure the annual performance of OD programs against GNI target. Execute OD program visitation in each CDP (scheduled & unscheduled) in order to directly and objectively discover the annual performance of OD programs. Execute impact evaluation programs (quarterly, per semester, and yearly) in CDPs. Lead and monitor implementation of activities developed in order to ensure the effectiveness of the activities. Develop report of each CDP performance to RED Assistant Manager in order to allow assessment of individual CDP performance. S1 / Bachelor’s degree, preferably in Statistics, Mathematic, and Business Administration.